Gilcrest, CO Ukulele Lessons Near Me | Fun Classes. Top Teachers. Check out some of our most popular teachers near Gilcrest, CO including Longmont, Greeley, Frederick, Evans and Mead. 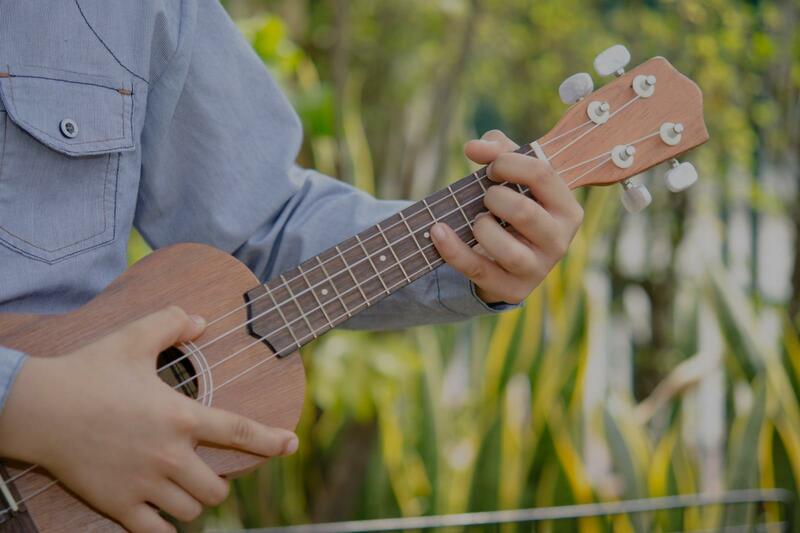 Learn to play all your favorite ukulele songs. Learn all about strumming and chords and if you want to dig deeper how to solo on the ukulele. The Ukulele has seen a resurgence in recent years, and is a really fun and easier instrument to learn. Like the guitar, I teach beginners basic chords and rhythms to get them playing their favorite songs as soon as possible. I'll have you playing something on the ukulele in the first lesson. But seriously, I studied music theory in college and have been playing something for over 45 years. I take the fundamentals seriously, but try to teach you to play anything on the ukulele. Hopefully without having to refer to and carry music with you when you play. AloHa! I can' wait to work with you! The Ukulele is an excellent instrument especially for younger children that would like to get into music. A lot of chords only require one or two fingers to learn and a person can usually start playing their favorite songs in only one or two lessons. I believe the key to the success of the student is that they enjoy what they are doing and gain confidence through the skills they have worked hard to develop. Several of my students have auditioned for and were accepted as the sole guitar seat in the junior high, high school, and college jazz bands. A few of my younger students received honors in their grade school music programs. It was great! I had fun! Can't wait for the next lesson! Karney was so professional and understood my musical goals! Very accommodating; friendly and knowledgeable. This will be a life-long friendship! Very patient and thorough with My son he really enjoyed it!!! Hello! I have been playing Ukulele for several years. My approach emphasizes learning the music that you are passionate about! Simply let me know what style of music you like and we will delve in and work on getting you playing. I am passionate, energetic, and love my students. I especially love helping those who are new into music, and adore my shy students! I want to help you explore your passions. Personalized lessons according to student’s goals. Can't find a teacher in Gilcrest, CO?